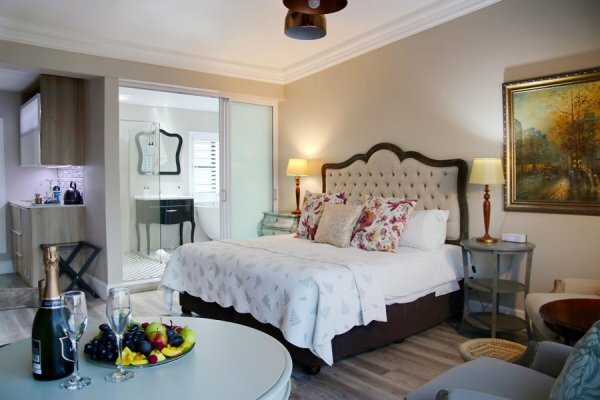 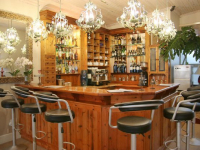 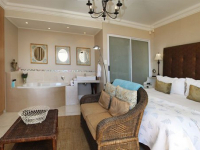 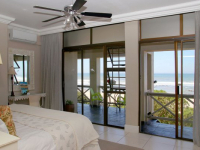 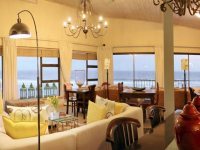 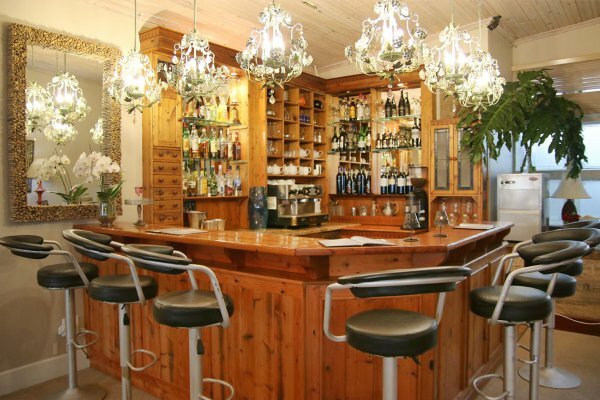 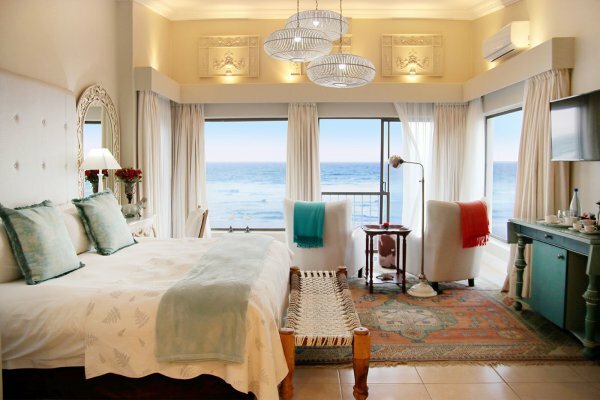 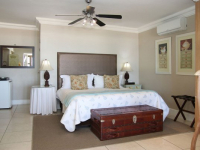 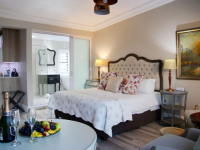 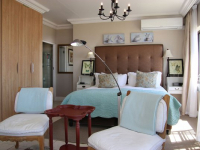 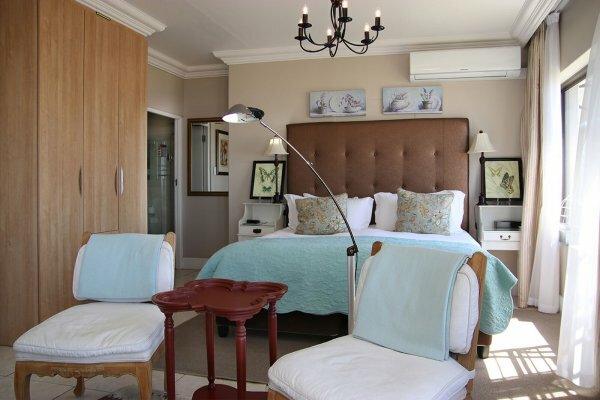 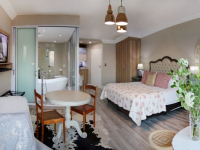 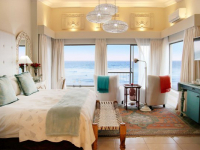 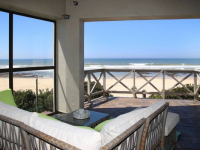 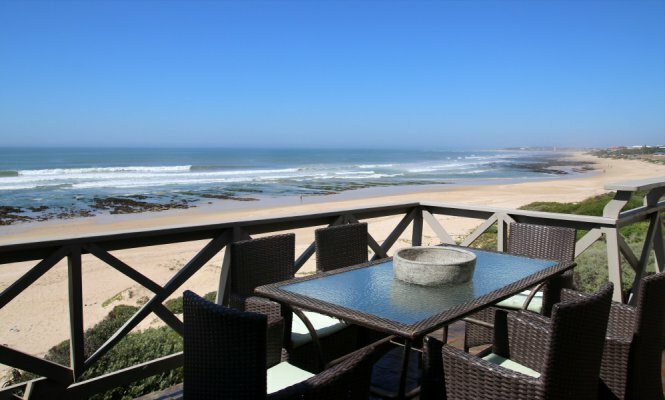 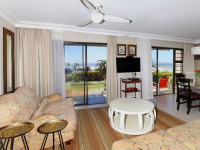 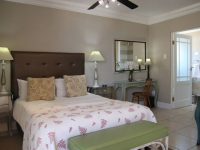 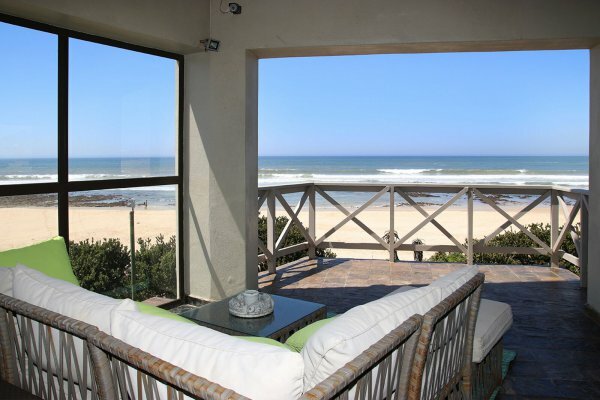 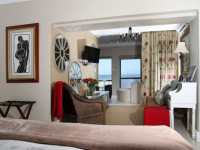 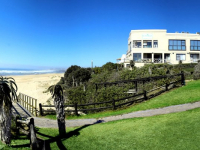 On The Beach is a luxurious 4-star guesthouse at the oceanside in Jeffreys Bay. 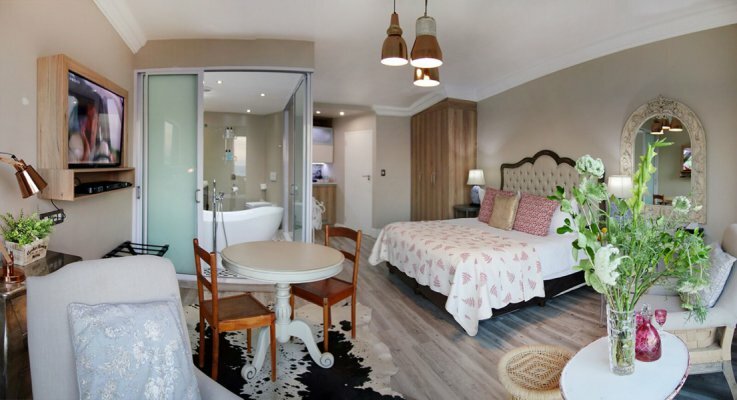 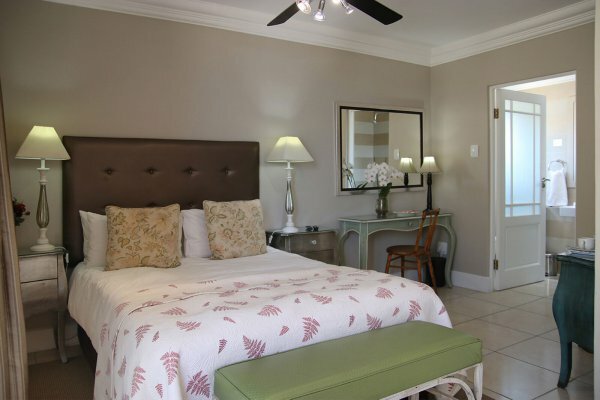 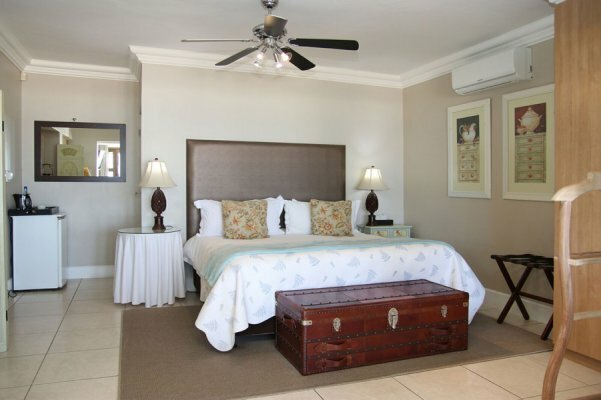 Set right on the beach, the well-appointed guesthouse provides superb accommodation for a beach holiday, either on a bed and breakfast basis, or in self-catering apartments. 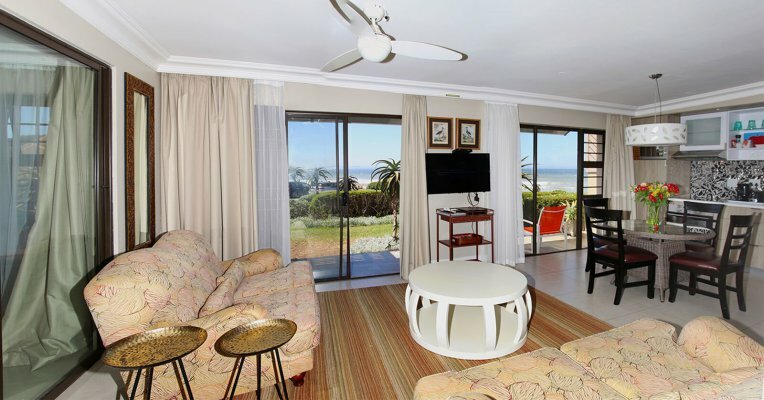 Take in sublime ocean views from the lounge, bar and outdoor verandas, and from most of the rooms, and enjoy seaside barbeques and a host of beach activities. 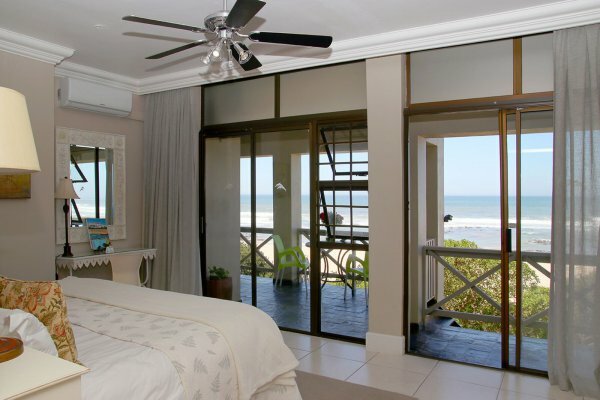 Beach chairs, umbrellas, towels and surfing equipment are available for complimentary use. 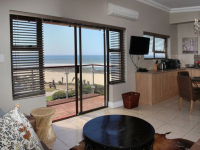 Most of the units at On The Beach have direct beach access. 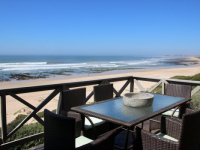 Recreation in Jeffreys Bay includes supreme surf challenges, horse trails on the beach, supertubing, sand boarding, dolphin- and whale watching, diving and fishing. 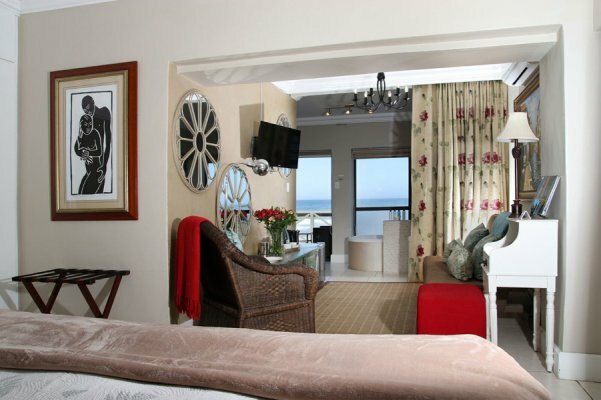 Port Elizabeth International Airport is 50 minutes away. There's currently no specials at On The Beach. 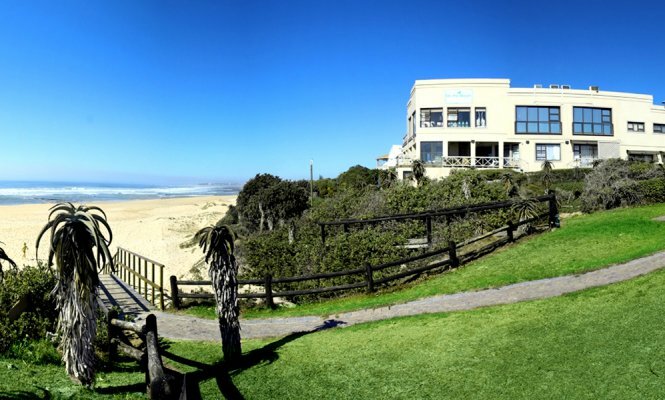 Mandyville, the nearby sister-establishment of On The Beach, has a conference facility for 35 delegates.